As you know, I’m a huge fan of organic foods, especially fruits and vegetables. 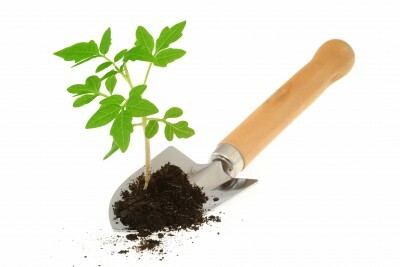 One of the best ways to ensure that you have access to fresh, organic produce is to grow it yourself. "Isabel, I don't have time to plant and tend to a garden!" But, trust me, it's worth it! As a working mom, my days are pretty busy, but I’m still able to grow my own garden...and I'm so glad I do. Recently, my husband and I (well, mainly he) built a planter table. I can’t tell you how great it is to be able to have the ingredients for some yummy meals right in my backyard! I’m going to share a couple of quick tips on how to easily grow your own produce. Also, if you can, it’s always smart to go ahead and buy the plant. For those foods that are in season now, you want to take full advantage of them and quickly. You can actually purchase the plant instead of the seed. The plant will not have fully bloomed or sprouted any food yet, so that's where you come in! Plant your soon-to-be foods wherever you please, whether it be a pot, planter box or straight in the ground. Pack the plant in with the soil of your choice and be sure to check out the directions on the plant marker for watering tips. Remember that you do not have to buy the plant. The seed still works just as well and is usually cheaper. Keep in mind that this process takes a bit longer. 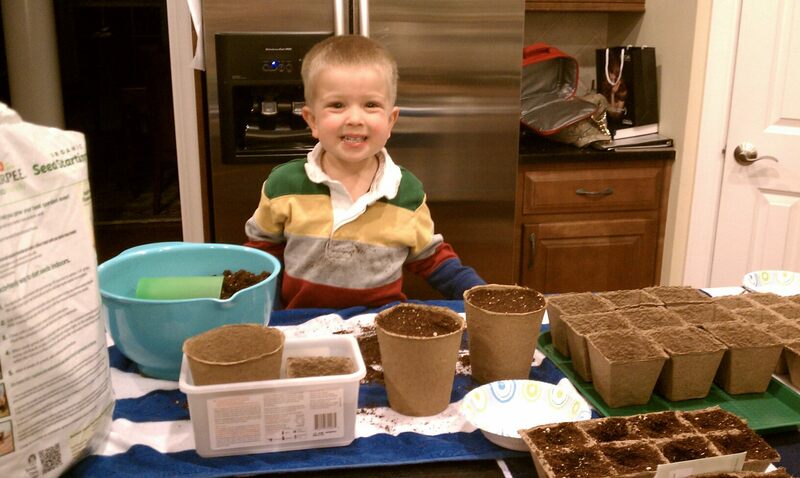 Gardening is also a great way to get the family together for a fun project. 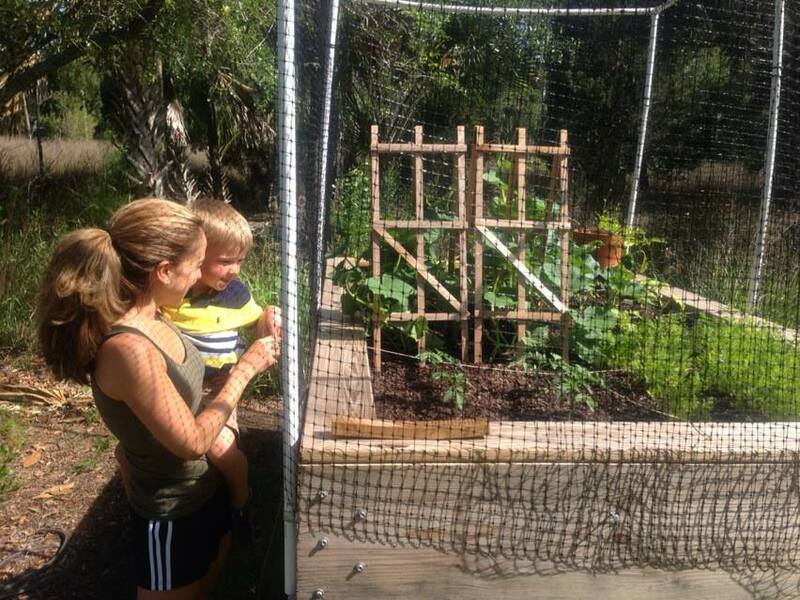 Monitoring the growth of our plants has been a great way for my family to bond and my kids are really enjoying it! If you truly do not have the time to garden, I would suggest checking out your local farmers' market. That way, you're still guaranteed produce free of pesticides and other harmful chemicals. Knowing that your food is local also ensures that it has not traveled very far and is very fresh! What's growing in your garden? Let us know in the comment section below! 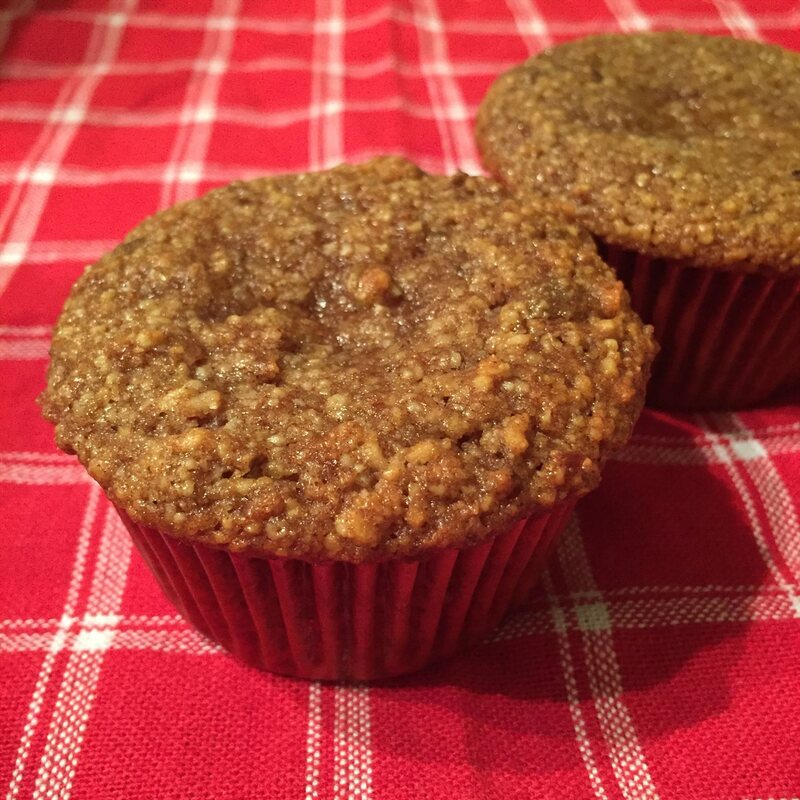 These muffins taste like fall, but they're great any time of year! We all want to feel like we can "do it all," but how do you fit in meal planning and weight loss with such a busy schedule? In begins with these 3 tips. 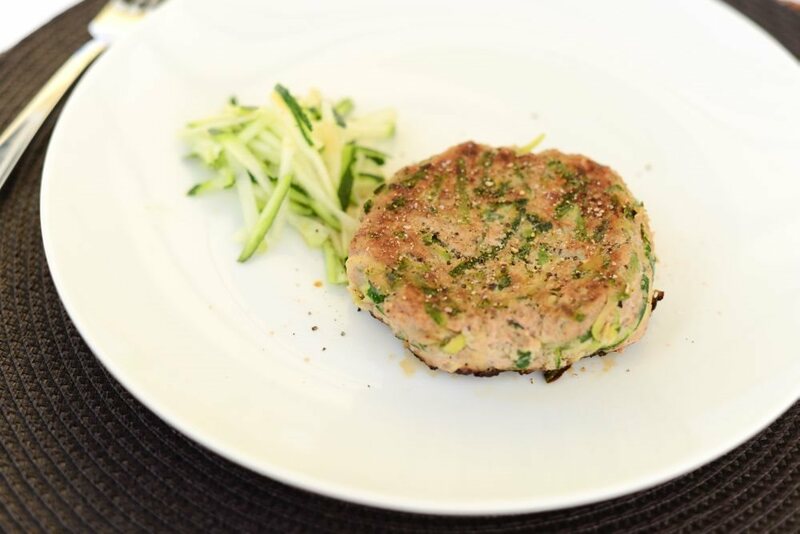 A great way to sneak some extra veggies into your dinner! 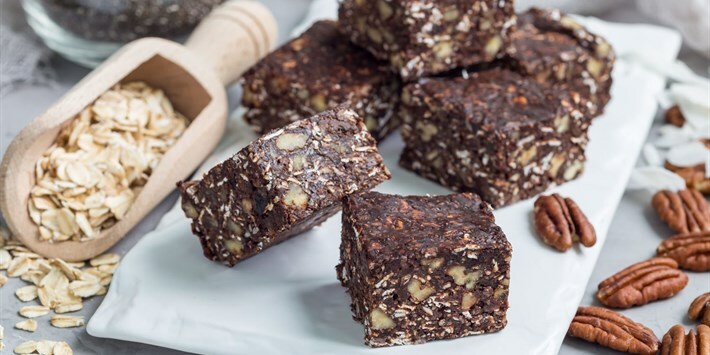 Delicious no-bake energy bars perfect for traveling, grab-and-go mornings, and mid-afternoon crashes!